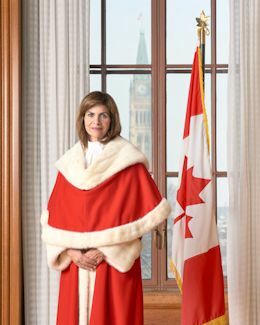 Justice Karakatsanis was born in Toronto on October 3, 1955. She is married to Tom Karvanis and they have two children, Paul and Rhea. Webcast of the ceremony in honour of the Honourable Andromache Karakatsanis, held on November 14, 2011.